5 Security Tips for WooCommerce. Running a successful online business involves a lot of work. You will always be adding products, fixing bugs, and conducting marketing activities. You will be worried about your site’s security. WordPress release a major update every 4 months. It is necessary to update to the latest security version. Example: you need to update to the latest security version like WP 4.6.2. 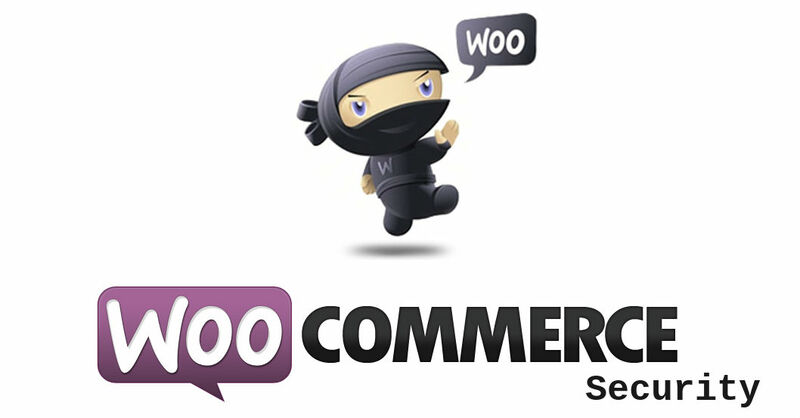 It is recommended to use security plugins on your WooCommerce website. A very basic option, but never lost its value. Most websites get hacked because they use weak passwords. Using password manager software to create a long and difficult password. If you are hosting your e-commerce store on a hosting provider, make sure that the host is using server-level security. Adding SSL to your WooCommerce store is essential, in particular on the checkout and account login and creation pages. After SSL is installed, navigate to WooCommerce -> Settings and enable “Force Secure Checkout”.